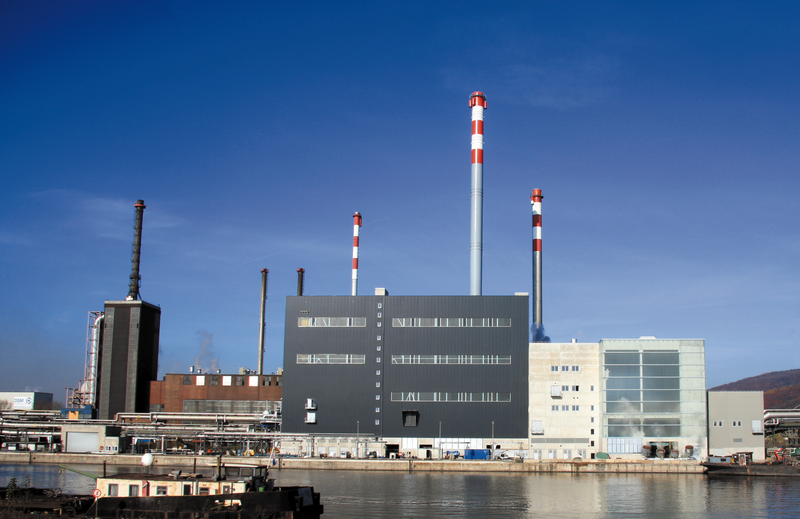 ANDRITZ Air Pollution Control was among the first companies in Europe to successfully employ Selective Catalytic Reduction (SCR) technology. The company now has numerous references in the DeNOx/SCR sector, which encompass a variety of applications. 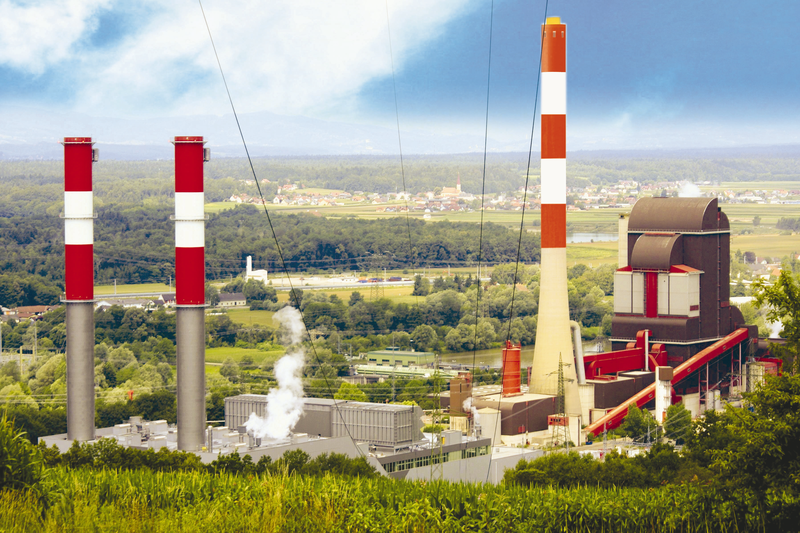 In addition to use in power plants (high dust configuration), we also have successfully employed selective catalytic reduction (SCR) technology for waste incineration and other industrial processes. Thanks to our wide-ranging expertise we are capable of customizing operational parameters, catalyst geometry and composition as well as the most suitable reagent for each application. The location of the DeNOx/SCR system within the flue gas cleaning process depends on the type of fuel involved. The tail-end configuration has proved to be highly effective in Energy-from-Waste and biomass-fired plants. The active centers of the catalyst are only harmed by a minimum of catalyst poisons, which results in a longer lifetime. Due to the use of a reheating system, the investment and operating costs are higher for the tail-end configuration which is therefore mainly used in industrial applications. The high dust configuration is preferred for power plants (coal, gas, oil), as the costs for reheating can be avoided. ANDRITZ Air Pollution Control has an extensive database concerning catalyst life for a variety of fuels. Consequently, we are able to optimize and minimize the catalyst volume for every application.